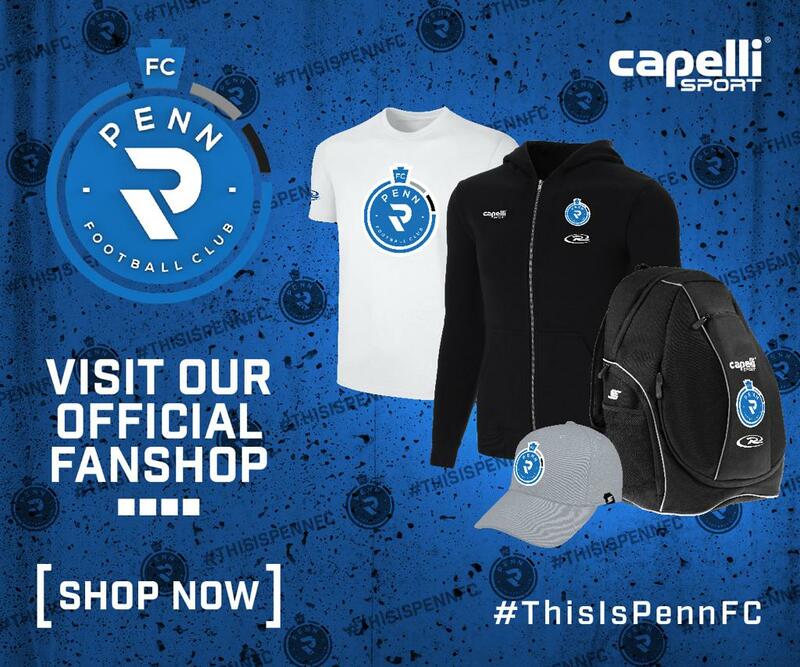 HARRISBURG, Pa. -- North Carolina FC will battle with Penn FC on Sunday at FNB Field on City Island but fans in the Tar Heel State will be dealing with the effects of Hurricane Florence. So on Sunday, Penn FC will be collecting monetary donations at the stadium for the Red Cross Disaster Relief Fund specifically for those affected by Florence. A portion of the proceeds from the 50-50 raffle will also be donated to the Red Cross. Additionally, any person that has evacuated from North or South Carolina will receive a free ticket to the match Sunday against NCFC and/or the match Wednesday against Louisville City FC. Fans will need only to show a valid NC or SC ID to gain free admission. If you can't make the match and would still like to donate, you can do so directly to the Red Cross by clicking here. Select 'Hurricane Florence' under the I WANT TO SUPPORT tab to direct your donation there.